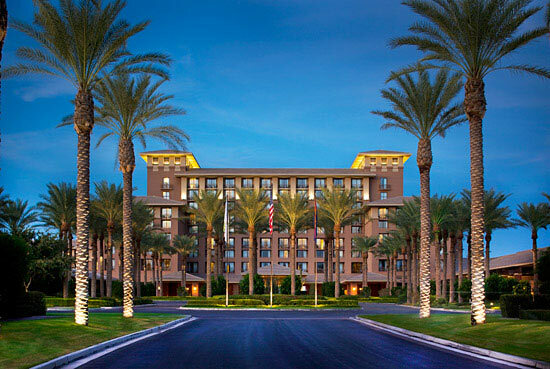 Our updated summer show opens this weekend at the Westin Kierland in Scottsdale. From Memorial Weekend to July 4. Every night!